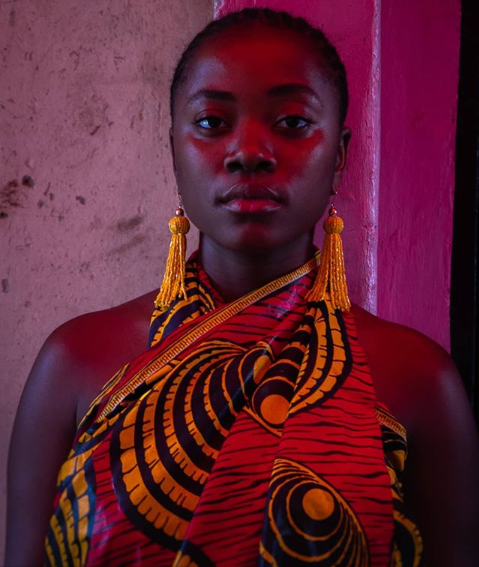 Chembo released the video for her latest single “Feel the Pain“. Does Adele know about this? Chembo brace yourself for copyright infringement! Same here, can’t feel the song. It’s the foot prints of a chicken walking on dry concrete after having stepped in dark sewer. It sounds like she was using our local language.Going to be better if she had used Bemba,lozi or Tonga or any Zambian language. In Zambia we promote mediocre standards in all walks of life, be it sport, music, politics and so on. I learnt the hard way that I had been swimming in mediocrity for a long time. If I had not moved I would still be thinking that Zambia rocks. Just in case you think I have a complex, my favourite music and movies are from Nollywood – Nigeria……. Fellow Zambians, we can still catch if we apply ourselves. Ba LT’s favourite upcoming artist. I’ve been rooting for her but it’s simply not coming together. Just increase the speed of this song, add a chi drum beat and twerk, girl.